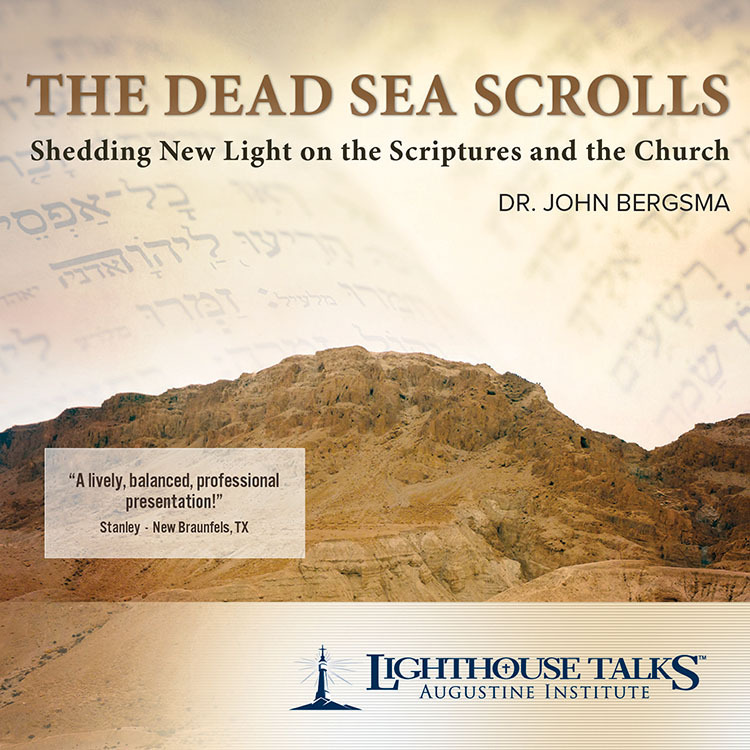 Stephen Ray emphasizes that unless we understand the innate “Jewishness” of Christianity and our Old Testament heritage, we will never fully understand our Faith, the Church, or even salvation itself. 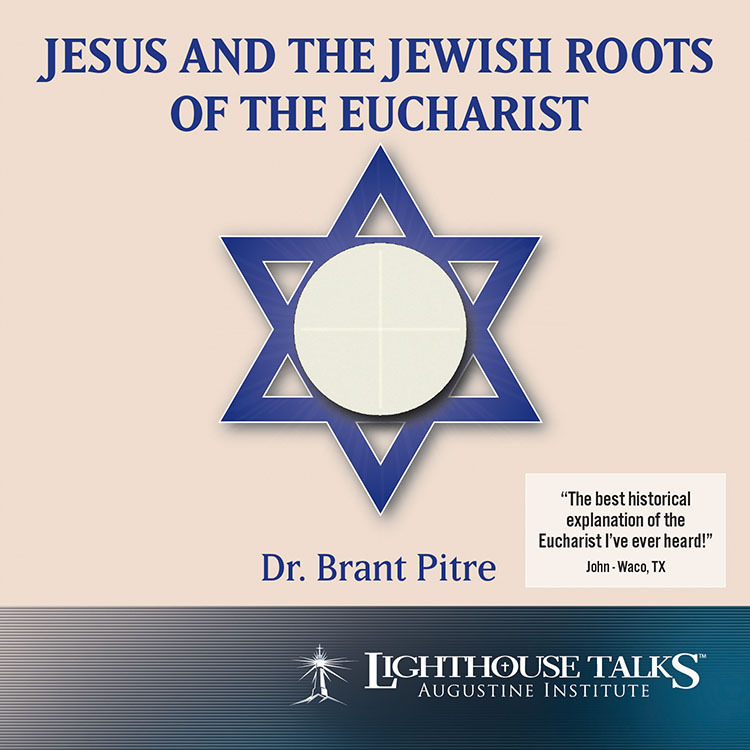 These are rooted not only in the early Church, but 2000 years before that, in Abraham. 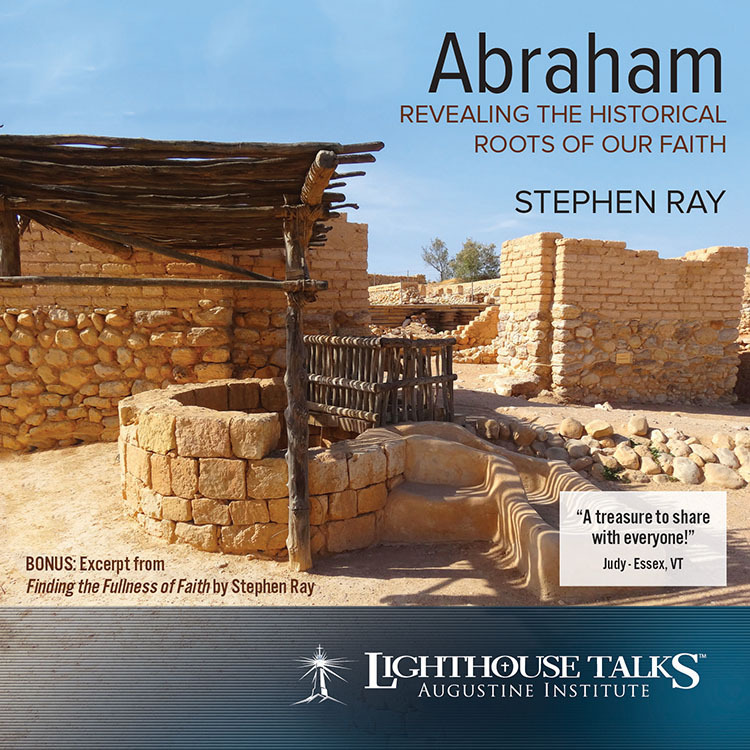 With his infectious enthusiasm, Stephen helps us to learn the deep truths of scripture that God taught through Abraham. 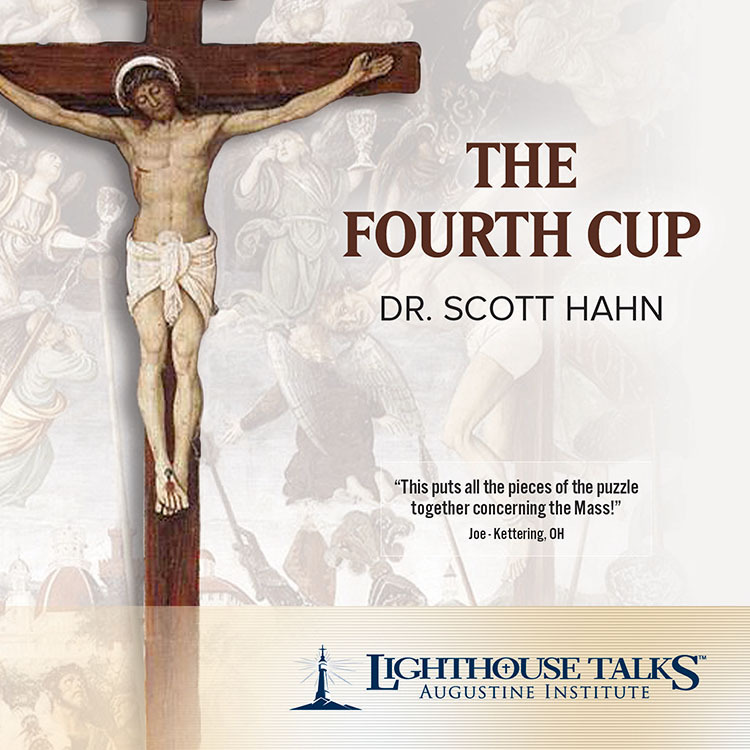 Well-known Catholic theologian Dr. Scott Hahn explains Christ's Paschal Sacrifice on the cross as the fulfillment of the traditional fourth cup used in the celebration of the Jewish Passover meal. 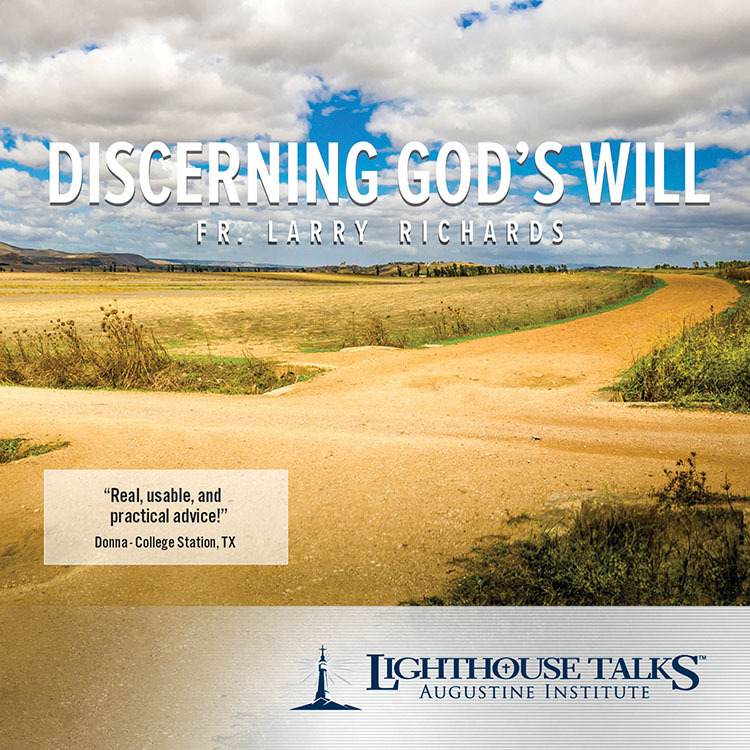 He draws a symbolic parallel to the Last Supper and Christ's death on Calvary. 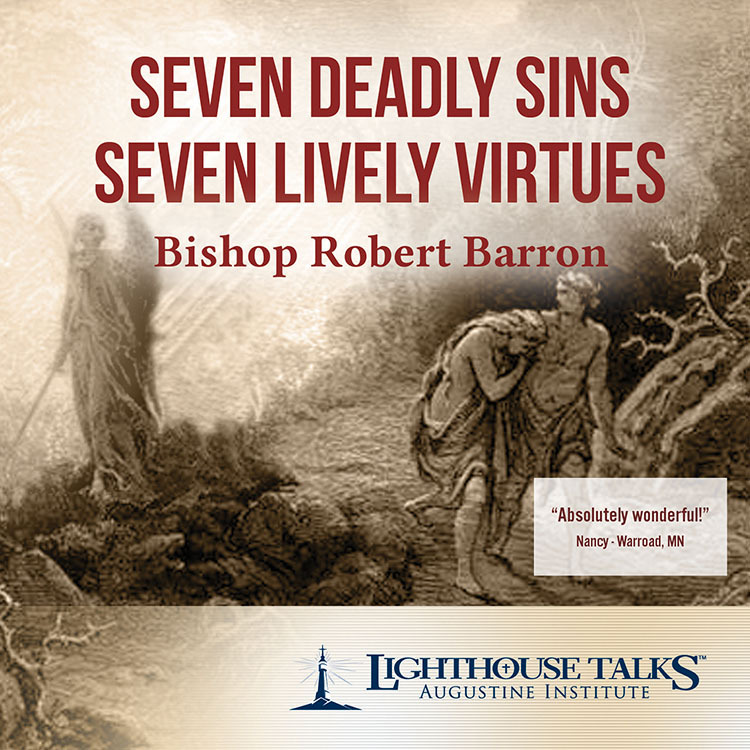 Through his scholarly insights and important biblical connections, Mass will come alive for you as never before! n a time of lost innocence, the faith of three children inspired thousands and made the world believe in miracles. 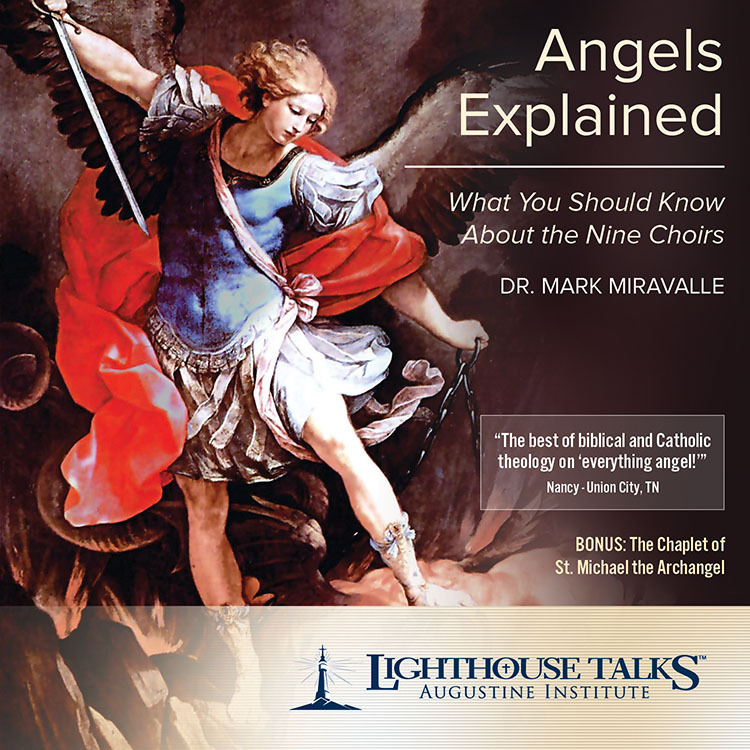 Mary's messages at Fatima have been promoted by Popes, approved by the Church, and validated by over 70,000 witnesses. Fr. 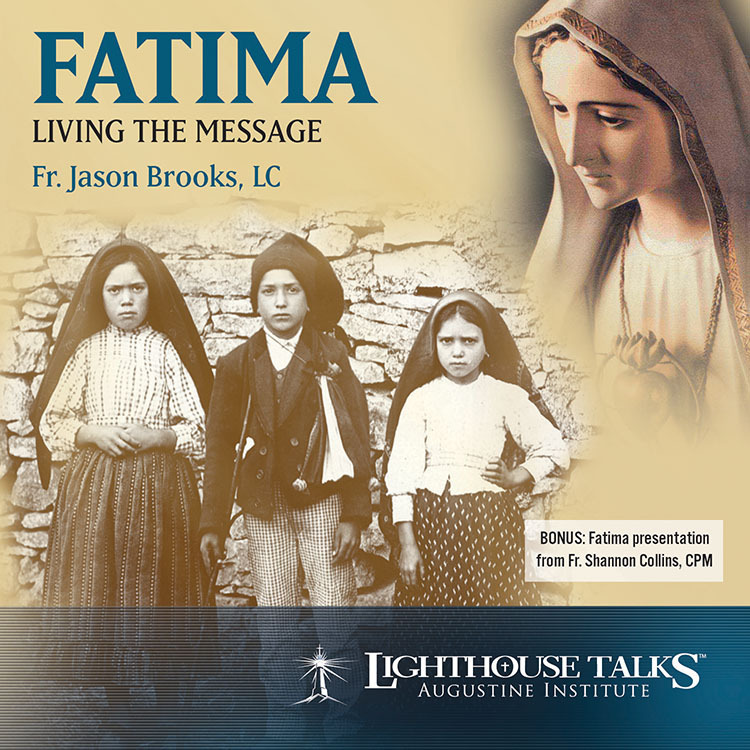 Jason Brooks brings to light why Fatima is regarded by many as the most important spiritual event of the past 100 years. BONUS: Fr. 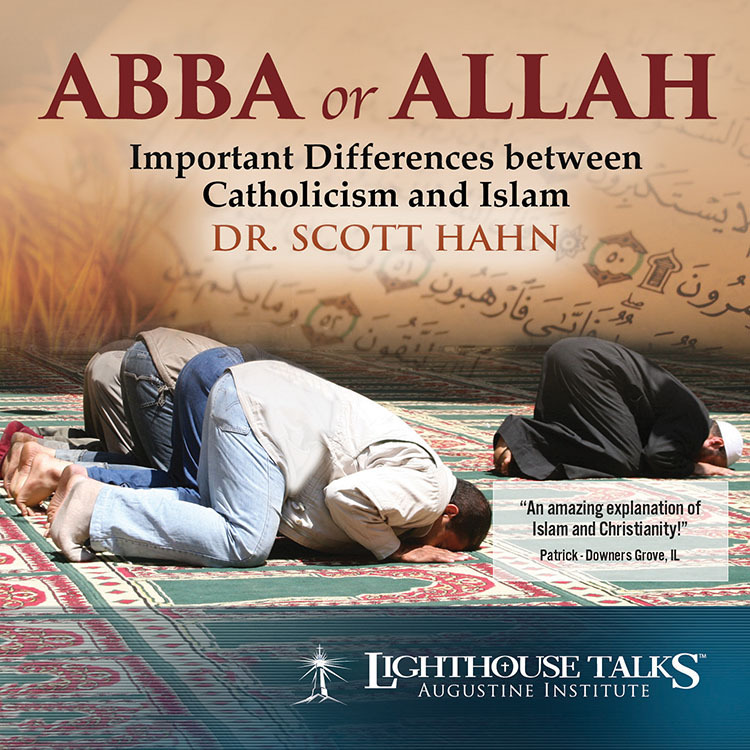 Shanon Collins, retreat master and well known speaker on EWTN, explains the intended impact and opportunity of the messages of Fatima on the spiritual lives of believers today.